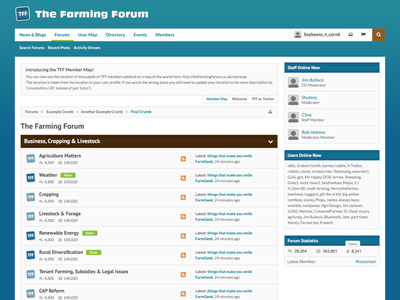 Farming Forum is a community for agriculture hobbyists and professionals. The community has continued to grow and has almost three million posts to date. 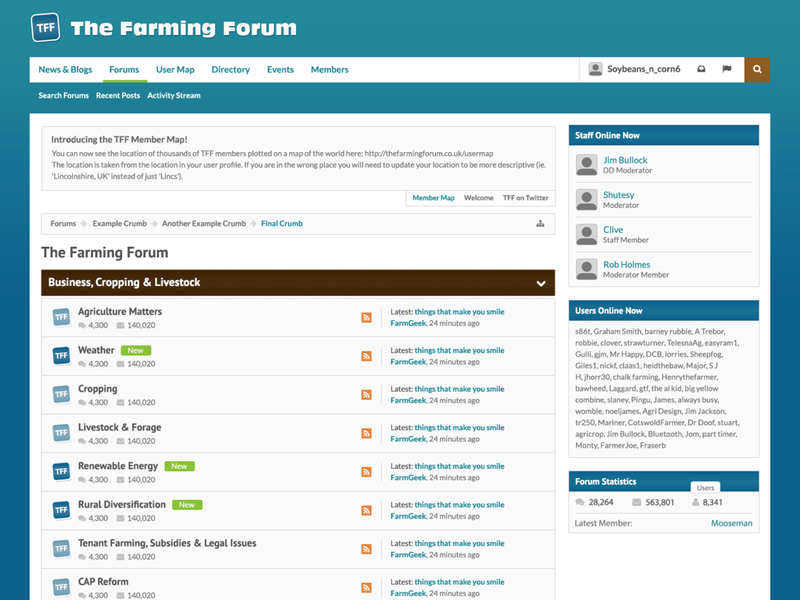 Farming Forum approached us wanting to redesign their forum for XenForo with a clean and simple interface.